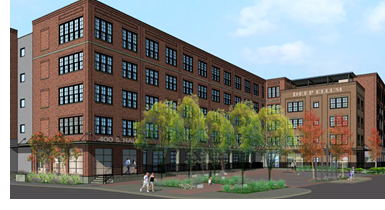 ​​ DALLAS – Construction has started on an apartment community in the Deep Ellum District. Called The Crosby, the building, located at 400 S Hall St., will be five stories and include 336 units ranting from 535 to 1,176 sf. The new apartment community will also include a 3,000-sf shared office space, rooftop deck and lounge, fitness center and a dog park. Click here to check out DFW Multifamily Market Research.